The Commissions were set up `to make an inventory of the ancient and historical monuments and constructions connected with or illustrative of the contemporary culture, civilization and conditions of life of the people.' The results are published in a continuing series of Inventories, now increasingly hard to find. These Inventories represent the most detailed published record available of buildings and their contents, monuments and archaeological remains dating from before 1714 (or, in post-war volumes, before 1850). Since 1909 seventy volumes have been published containing over 20,000 pages of detailed description accompanied by 7,500 pages of photographs, line drawings and maps. Each volume includes a historical introduction, a list of buildings recommended for preservation and the illustrated inventory of every building and monument inspected, arranged by parish. 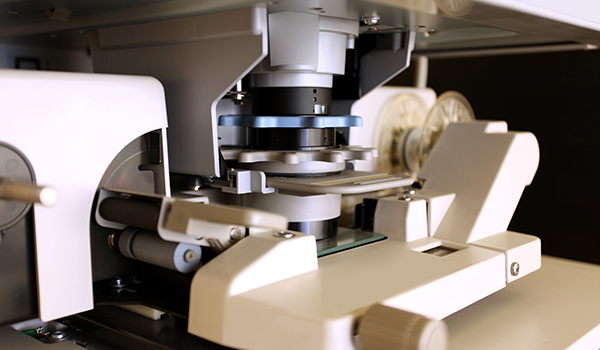 The Inventories are available on microfiche by country and by certain counties and cities within each country. Full details of titles are given in the Price List.